ShopiMoz Digital Square Clock Calender LED Light Alarm Clock With Light White High Quality. >>> Features:- 1). 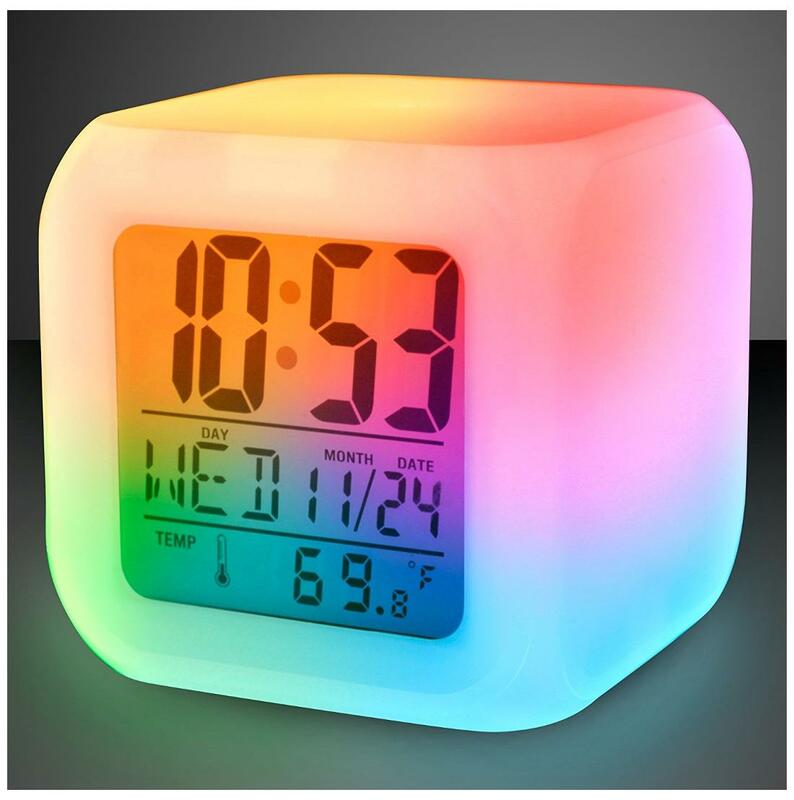 This unique Smart Sensor LCD Alarm Clock posses ability to sense light from it surrounding. 2). When it is place in a dark environment;its background automatically get brighter;so that it is visible in the dark. 3). In addition;the alarm voice changing from weak to loud;from slow to quick to show urgency. 4). Most importantly;it is very user friendly;extremely easy to operate. 5). An Elegant and useful product for all Home and offices Desk.